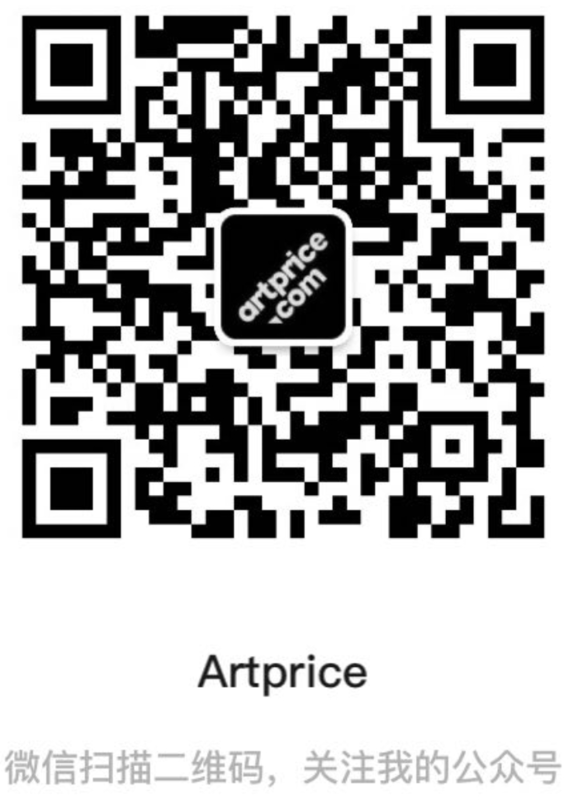 artgenève hosts about 80 galleries of contemporary and modern art from 16 countries. A strong institutional programme and creative curated shows complete the prestigious selection of national and international galleries. The Collection Ringier from Zurich, the Tel Aviv Museum of Art, the V-A-C Foundation from Moscow, as well as the Whitechapel Gallery from London join this year the Mamco, the Centre d’Art Contemporain and the Centre d’Art Contemporain d’Yverdon as well as other regional spaces to represent the institutional landscape. A large indoor park of sculptures by Swiss artist Max Bill for The Estate Show sector, a retrospective exhibition of works by Martin Disler as well as the installation of a monumental tree by Giuseppe Penone and a giant sculpture by Marc Leckey complete, thanks to the generosity of Swiss private collectors, the panorama of curated exhibitions. artgenève/sculptures is back with new installations on the shores of the Lac Léman, bringing together 10 sculptures and announcing the creation of a sculpture Biennial. artgenève/musique celebrates its 5 years anniversary with the launch of Musicality, a retrospective of the sound, performance and ephemeral works which have been realized in and outside Geneva. 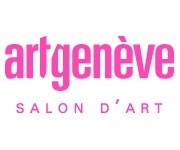 artgenève extends its artistic offer to historical and contemporary design by hosting the esteemed PAD (Pavilion of Art and Design), with a dedicated section running in parallel of the fair. Taking place in a refined atmosphere and on human scale artgenève is a true reflection of the region in which it is situated: attractive and internationally renowned!.